We are excited to welcome Jane, who we coached through a successful Spring 2016 training season, as our featured guest blogger. 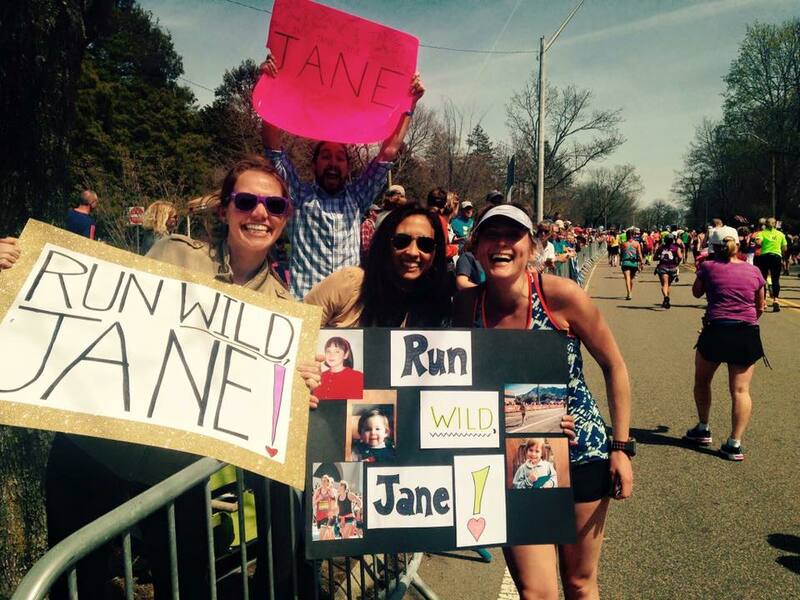 We look forward to sharing Jane’s posts over the coming months! 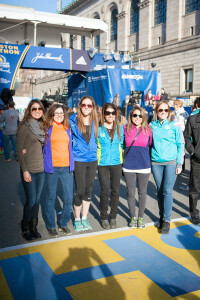 I am a born and bred Bostonian who loves to run! Here is the background story: After casually running track in High School and part of college, I built up the courage to jump to 26.2 miles. My sister and I signed up for our first marathon together at Disney World in Orlando, a great choice for a first marathon! I had no idea what to expect on race day, but once I crossed the finish line I knew that it would not be my last marathon. I couldn’t have anticipated the experience to influence the start of an adventurous, dedicated relationship with the sport that has resulted. Since then, my runner’s high has carried me through 14 more marathons, and many more half marathons. I have found that, much like anyone else, my life has been filled with many highs and lows, but running has always been a constant positive influence. The feelings of accomplishment and inner strength that running have given me are empowering and persistent. I have been careful to never outrun the joy of running by mixing races and travel, training with friends, maintaining patience, and making sure that in the end I am having fun out there. Last year, I was determined to buckle down in my training and to attempt to reach my goals of qualifying for the Boston marathon. I worked really hard and hired a coach. I was able to improve but wasn’t satisfied with the coaching experience. After that, I decided to switch to the Run Farther & Faster virtual coaching program. 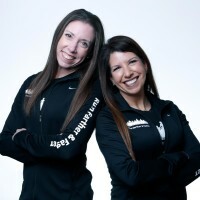 Coaches Lisa and Julie were great to work with, and pushed me to work harder and advance toward my potential with their running expertise and encouragement. 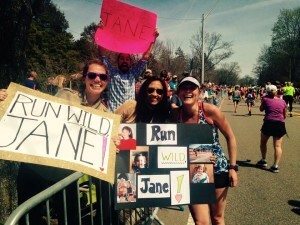 During this time, I started my blog JaneRunsWild.com to document my training and other fitness goals. With Lisa and Julie’s help, I was able to run my strongest race to date, a personal record and Boston Qualifying time of 3:31. 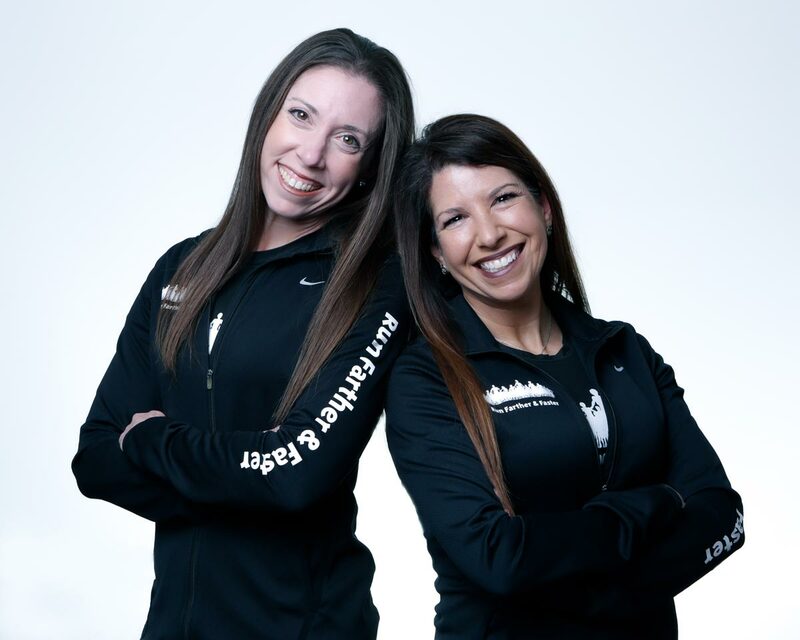 Now that Boston 2017 is on the horizon, I recently decided to take a break from my blog and partner with coaches Lisa and Julie as a writer and blogger for Run Farther & Faster. I am looking forward to connecting more regularly with the running community through this site! Stay tuned for posts on all-things running and fitness related, and thank you for following along in this journey! I have enjoyed Janes work! Great addition. 3:31 marathon is an awesome time. Are you planning to try top that? Wow! You go girl!